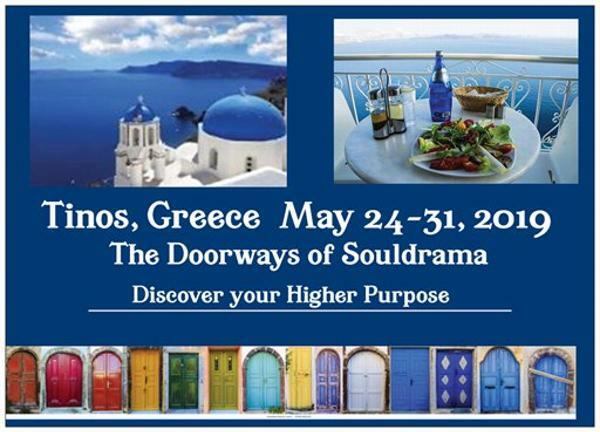 Our 21st International Souldrama Conference! Love is universal We want to know that our lives have made a difference and that our lives have had meaning and purpose. Successful people actively seek an environment where they can not only do successful work, but make a difference. They create opportunities rather than let opportunities be limited by circumstances in which they happen to find themselves. For some, this may mean leaving an environment where they have become comfortable and moving on to our higher purpose. Come for professional training or personal growth! later problems in relationships and with addictions. Action methods can support and aid people in their twelve step recovery. In addiction, people become isolated and lose their senses of being or belonging. In this workshop, people will be taken through the journey of recovery and explore theory of addiction and how the method of souldrama and psychodrama method can align our egos and souls. You will be taught specific techniques, such as psychodrama, sociometry and sociodrama, for use with individuals, groups and families based on your needs and practice. Training for professionals, students and interns in any human services field, including mental health, education, substance abuse and recovery, Employee Assistance Programs and Human Resources, nursing and medicine, corrections and religion. Space is limited Sign up early to reserve. Hora, also known as Tinos, is the island’s welcoming capital and port. Though the harbourfront is lined with cafes and hotels, and the narrow backstreets are packed with restaurants, Hora’s crowning glory is its Church of Panagia Evangelistria, perhaps the most important pilgrimage site for the Greek Orthodox religion. Two main streets lead up to the church. Evangelistria is lined with shops and stalls crammed with souvenirs and religious wares, while Leoforos Megalocharis has a carpeted strip down the side, used by pilgrims crawling towards the church and pushing long candles before them. Religion certainly takes centre stage in Hora (woe betide the tourist looking for a room on one of the high holy days), but the town still hums with the vibrancy of a low-key island port. 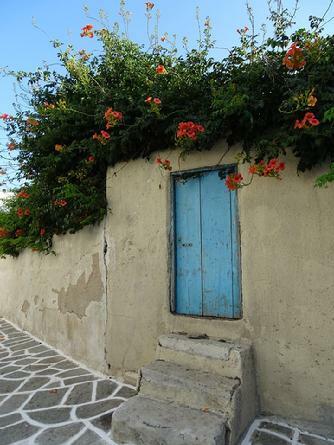 Tinos is situaded in the Aegean Sea and it belongs to the Northern Cyclades complex. 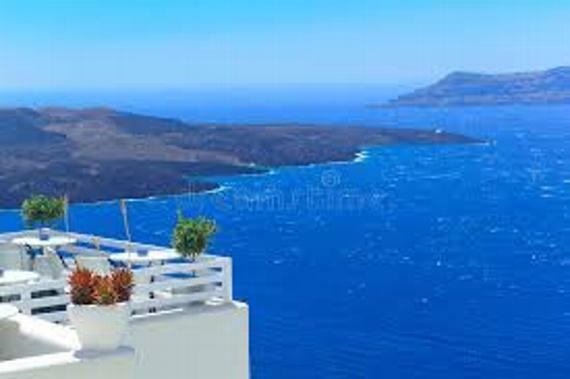 It is the third biggest island of the Cyclades after Naxos and Andros. It’s quite close to Athens and very easy to get here. There are many itineraries throughout the day and you can leave either from Piraeus or from Rafina, which is very close to Eleftherios Venizelos Athens International Airport. It takes 2-4 hours from Rafina and 2.5-5 hours from Piraeus, depending on the type of vessel you choose, either a conventional F/B or a high speed vessel. 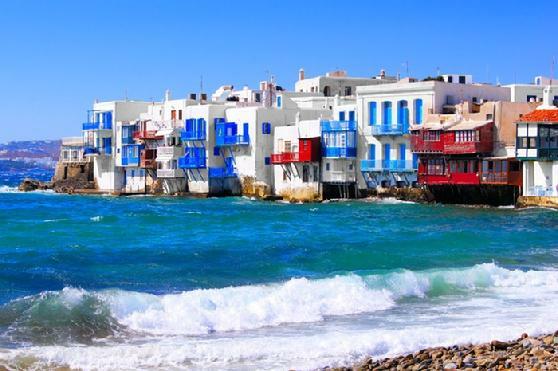 Tinos is very close to Mykonos, which has an international airport too and is also connected to Syros, Andros, Paros and Naxos.